It’s that time of year again… Happy Opening to the 2015 Toronto Fringe! There are so many shows, so many artists, so many activities, so much of everything… how do you even start? We’ve compiled a list of some shows that we’re excited to check out as we kick off our Fringe-ing for the next two weeks, as well as a few events that have caught our eye. We also have a bit of friendly Fringe-ing advice on how to get the most out of your Fringe Fest experience. As always, this is just a starting off point. Our number one advice is to try something new that might not have made its way on to all of these lists. Also, #ConnectWithUs via Facebook, Twitter & Instagram to let us know what else we should check out! – Tent Talks – Take your theatre-going experience to a whole new level. 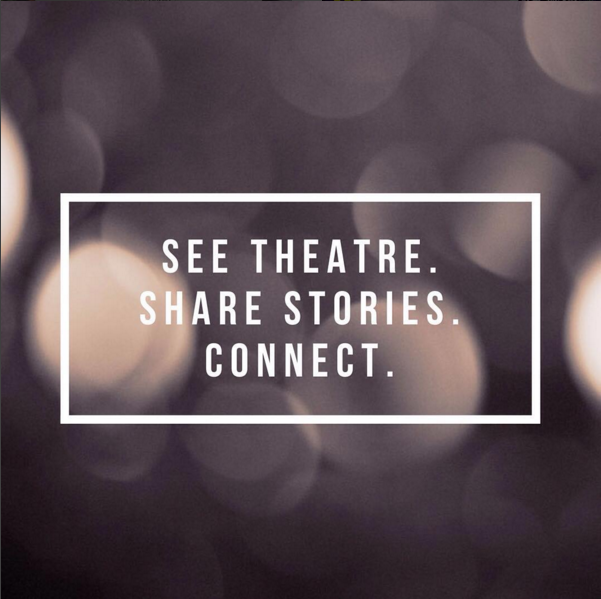 Delve deeper in to different topics surrounding the theatre ecology of Toronto and connect with local artists and experts to continue the discussion. – Get Crafty – We are a BIG FAN of buttons and this year you can make your own! We’ll trade you for one of ours if you can find us in the tents! Or if cross stitching is more your game, that’s going on too! Find out more at The Fringe Club. – Photo Booth – “Fringe Portrait Studio” is a new addition to the Fringe alley from Art is Hard, creators of the SMASH hit FLIP THE TABLE. “A participatory live art experience”. We’re game to check it out! – Take care of yourselves! Drink water, wear your sunscreen and get your rest. It’s a marathon, friends. Hard-core Fringe-ing can wear you down. Winner lasts the full two weeks! – Go in with an open mind and an open heart! Get in the spirit of the Fringe and go see something on whim. There is so much out there, why not try something new? It may surprise you. – Be bold and say hello! Stuck in the Fringe tents in between shows? Why not approach a fellow Fringe-er and make a new friend! Talk about what you’ve seen. Talk about the work. Talk about the theatre you go to all-year-round. Get off those cell phones and connect! Now go out there and GET YOUR FRINGE ON! Happy Fringe-ing, friends. We’ll see you in the tent!